Larian Studios' highly-acclaimed RPG Divinity: Original Sin 2 is officially heading to consoles at the very end of the summer. 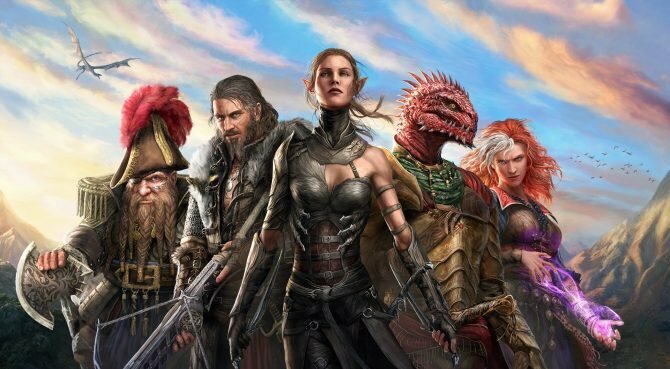 Divinity: Original Sin 2 brought players an immersive RPG full of depth when it debuted last year, and after several months with Larian Studios’ title on PC, console players will get a taste of its RPG action later this summer. Publisher Bandai Namco Entertainment has announced today during E3 2018 that Divinity: Original Sin 2 – Definitive Edition will officially bring the acclaimed RPG to PS4 and Xbox One on August 31st, 2018. Alongside the game’s debut on consoles, Larian Studios also detailed that the game’s Definitive Edition will come packed with additional features, such as a party inventory system, a new journal system, a new tutorial, a new PvP arena, and a new difficulty setting for the game’s Story Mode. Those on Xbox One currently have the bonus option of being able to check out the game right now through Xbox Game Preview, while PC players with the original game will be getting the Definitive Edition‘s bonuses as a free update. 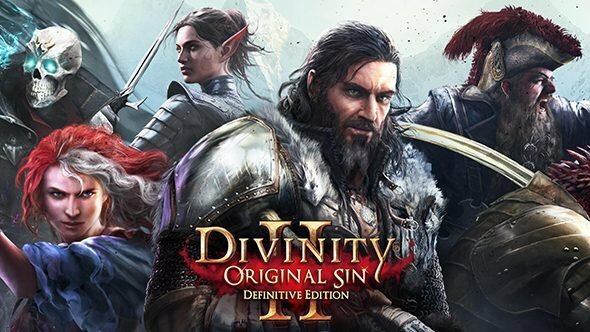 Bandai Namco Entertainment published an accolades trailer for the Larian Studio's PS4, Xbox One RPG, Divinity: Original Sin 2 -Definitive Edition.